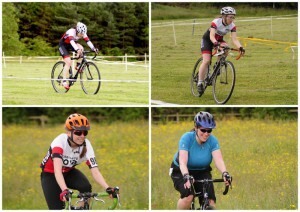 With the Beech House Dental Practice Evening TT League taking its annual mid-season break, the focus for Wednesday night racing was on Round 6 of the Yorkshire Cyclo-Cross Association Summer Series hosted by Harrogate Nova. 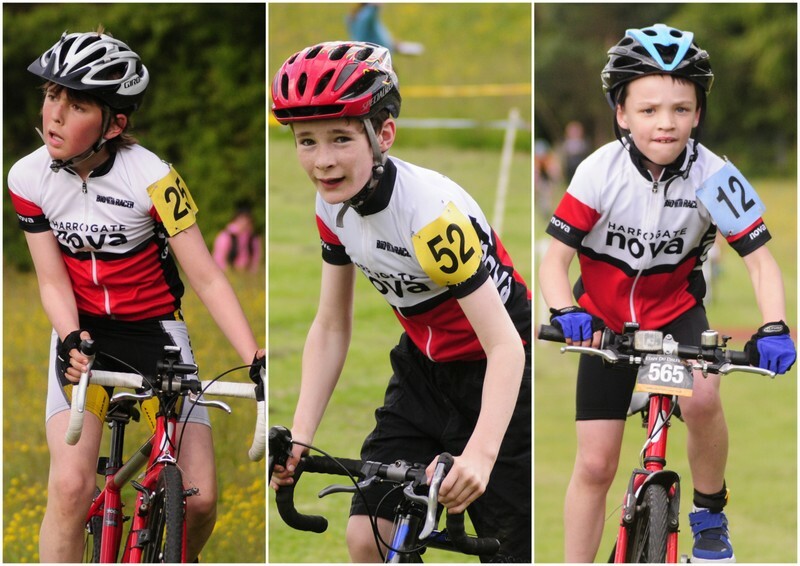 Nearly two hundred riders arrived at Killinghall Moor Country Park for the two events – under-14s and over-14s – with fierce competition across all age categories. Billy Harding, Oldfield/Paul Milnes Cycles, was the winner of the main event, with under-14 honours going to Jensen Young, Pedalsport. 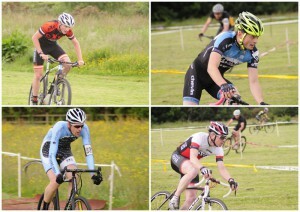 A score of Harrogate Nova members took part, with second claim members Edwyn Oliver-Evans (cxmagazine) and Josh Gardner (Chevin Cycles) the highest placed in 15th and 17th respectively. Dave Morris and Richard Hamilton crept into the top flight in 19th and 20th (also claiming 6th and 7th in the Vet-40 category). Charles Cuss placed 38th and Rob Senior 41st of the 135 finishers. Paul Lehan, on marshalling duties for the race start, rode impressively through the field to finish 30th Vet-40 (the most competitive of all the age categories). Darrell Varley was 32nd Vet-40 and ‘cross newbie Gordon Simpson 37th in the same category. 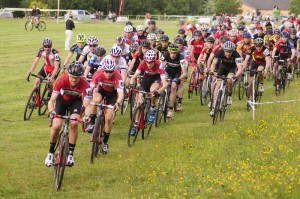 Andy Holgate just missed out on a podium spot in the Vet-50 category, finishing 4th. Course designer Tim Evans was unable to warm up or recce the route due to finishing line duties for the under-14s, but battled his way to finish as 10th Vet-50, just ahead of Neil McLaughlin in 11th. 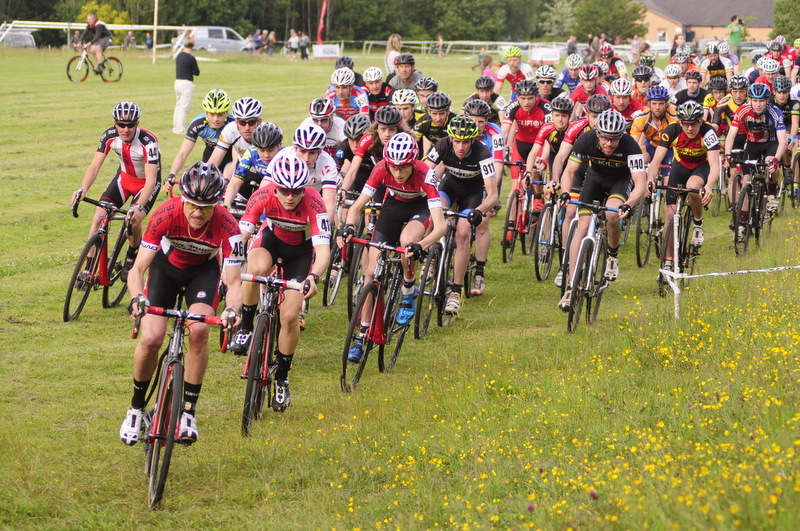 Gus Gardner completed the race as 4th in the under-16 category, with Louis Mason taking 11th. 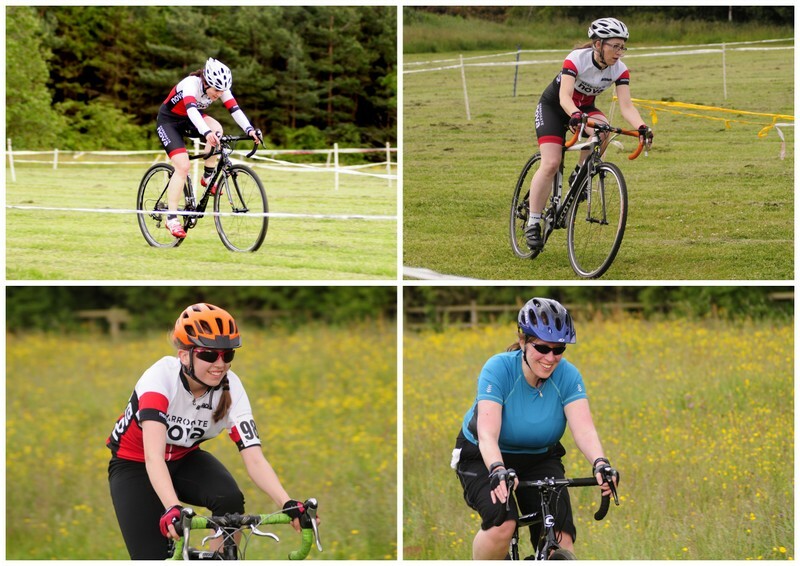 With only nine ladies taking part in the event, there were second place podium spots for Fran Varley and Heather Thomson and a first place for Sally Morris in their respective age categories. 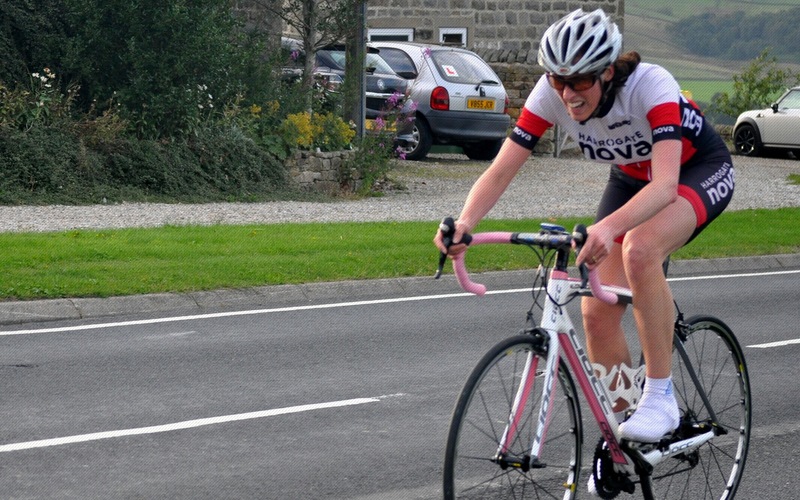 Lucy Holgate suffered a bad crash part way through the event and was unable to finish. In the under-14s event, Mark Ketteringham was 4th in the under-8 category. Joe Sarmiento placed 7th in the under-12s, just ahead of Charlie Lehan in 11th spot. See the photo tab for some more shots of Nova members in action. Speaking after the event organiser Ted Sarmiento thanked all the helpers and supporters for putting on a great evening of racing, with special thanks to Mike Middleton from Harrogate Borough Council. 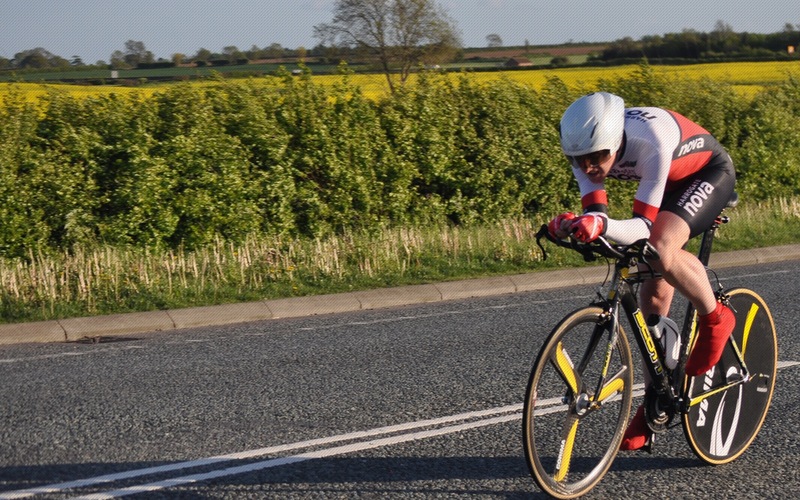 In Open Time Trials, Ele Haresign set a new ladies Club Record for a 50-mile TT with a brilliant time of 2:00:43 at the Otley CC event on the V258 (Dishforth-Knayton) course on a dry but breezey Sunday morning. Ele’s time placed her first lady and 17th overall. Richard Hamilton was 7th in the same event with 1:54:52 and Mike Hutchings stopped the clock at 2:15:31. 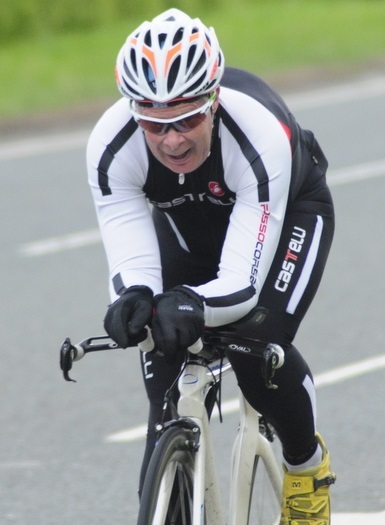 Duncan Mullier lowered his 50-mile personal best by one second to record 1:47:21 at the Burton and District Cycling Association event on Saturday afternoon. 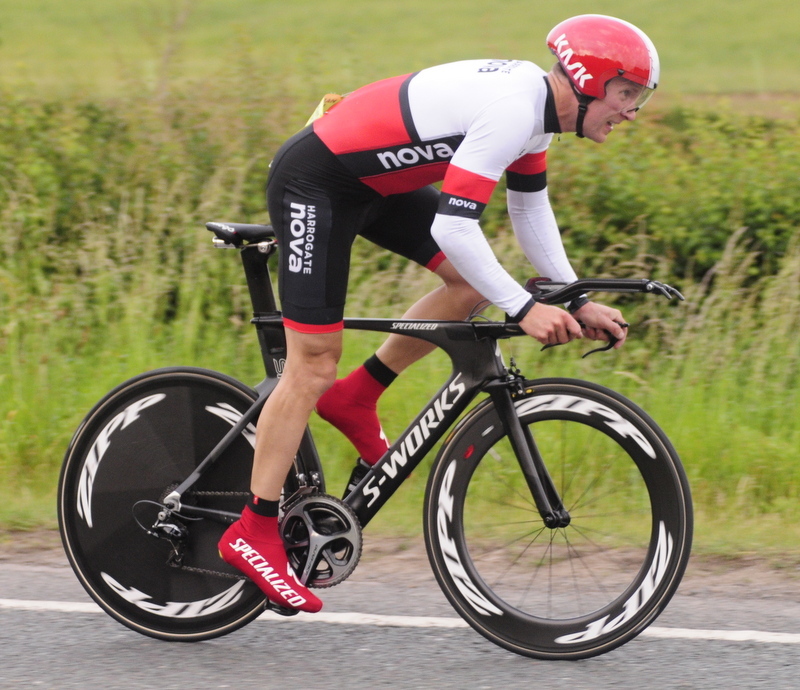 Closer to home Steve Smales was third at the Bridlington CC 10-mile TT with 22:22. 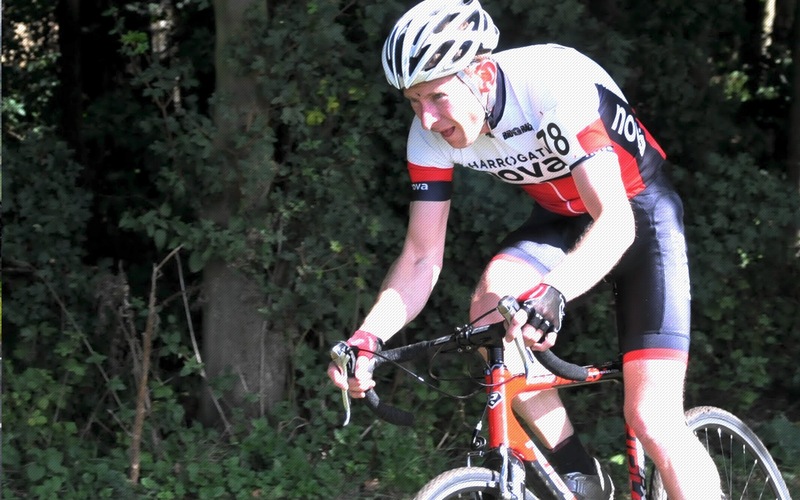 Dave Morris took a fine fourth place at the Clifton CC Road Race at the undulating Sheriff Hutton circuit near York on Sunday afternoon. 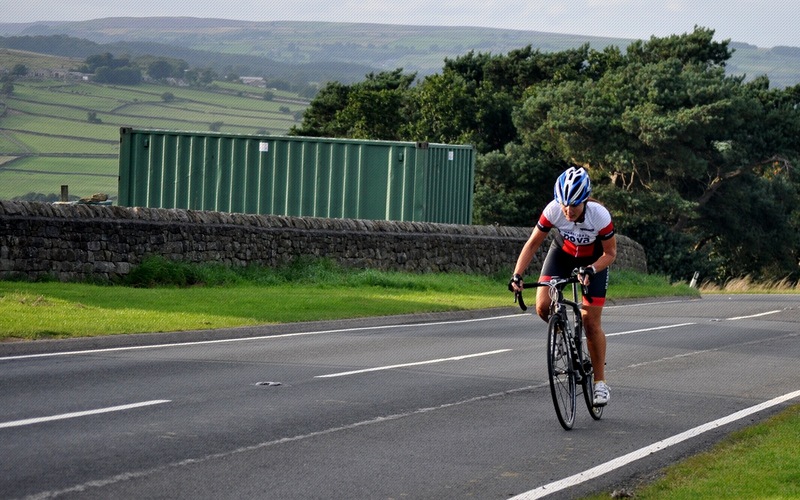 Team mate Matt Dalby didn’t quite have the legs after his ninth place at the Ilkley Cycle Races on Wednesday evening to get into the top ten. 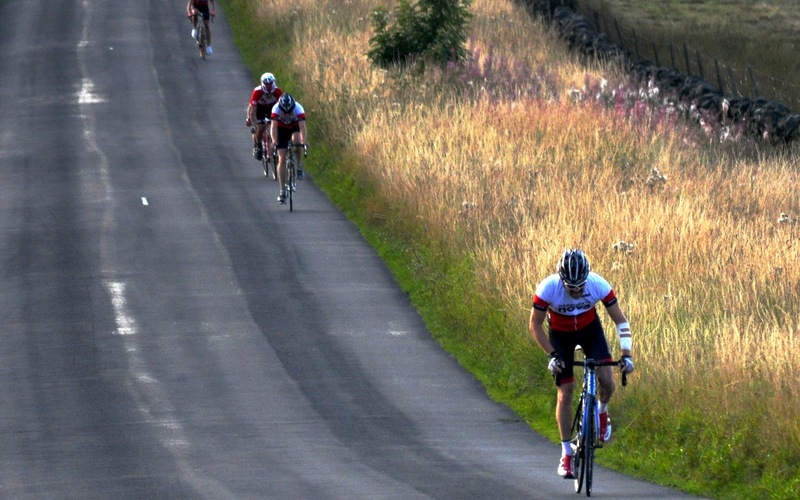 A handful of Nova members took part in Ilkley Cycling Club’s annual White Rose Classic Sportive on Sunday morning – full report next week. 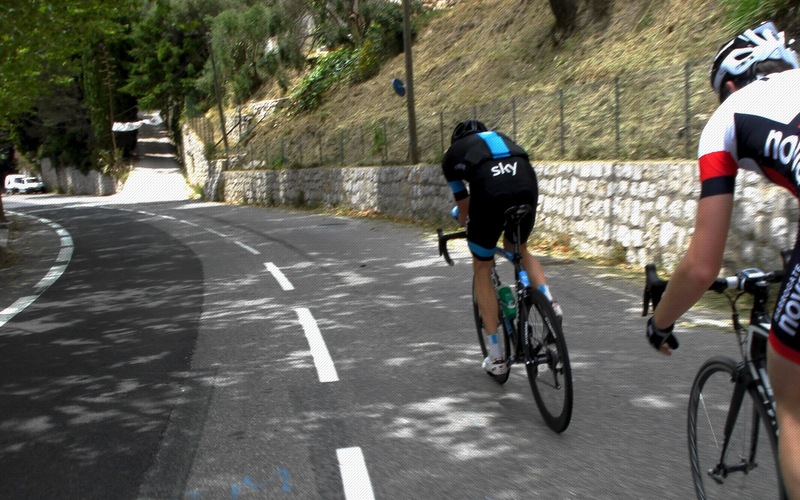 On Saturday Harrogate Nova member Michael Leather started his attempt to complete the 21 stages of the whole 2015 Tour de France route just seven days ahead of the professional peloton. 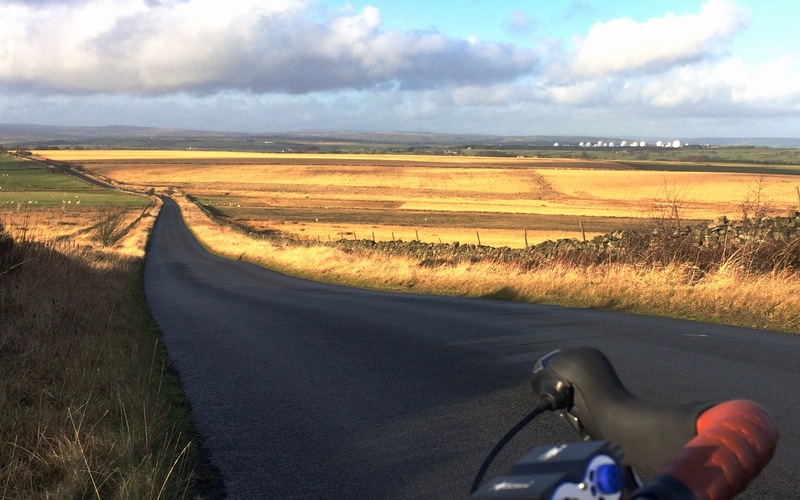 Taking in the flat, the mountains, the cobbles and the team time trial, the annual Tour de Force event raises money for the William Wates Memorial Trust which supports young disadvantaged people. With the assistance of his work colleagues, Michael is celebrating his 25 years in business by taking on the epic 3,282km challenge. Michael took part in the first eight rounds of the Evening TT League to help with his training. 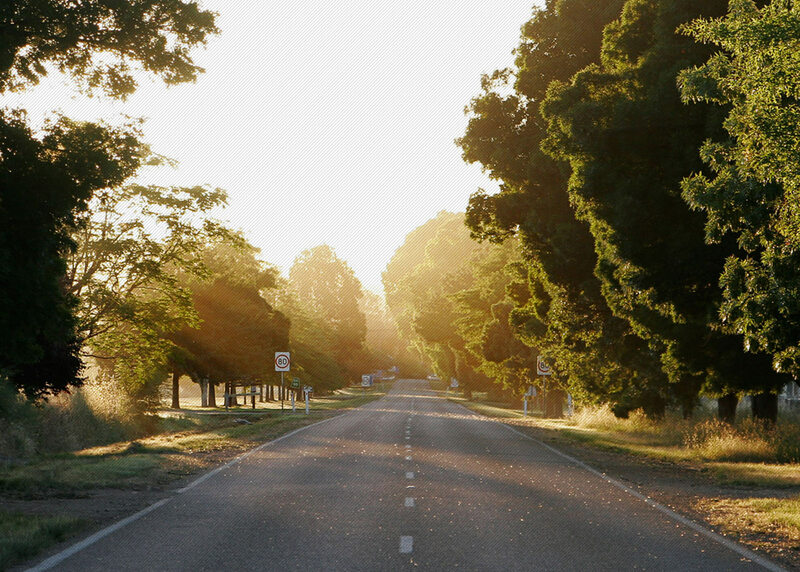 You can follow his adventure (which ends in Paris on 19 July) via Twitter @LeathersTDF and the Tour de Force website. Good luck Michael.